On Wednesday, November 14, at 8 p.m., Rhode Island PBS marks the end of hurricane season with a special live in-studio encore presentation of its Emmy Award-winning documentary, Wake of '38. Guest host with station president David Piccerelli is NBC10 chief meteorologist Mark Searles. In addition to watching the film, viewers can receive a DVD copy of the film as a 'thank you' gift for making a donation to support programming at Rhode Island PBS. The fast-moving "surprise" storm simply known as The Great New England Hurricane of 1938, also called the Long Island Express, was the most destructive storm to strike the region in the 20th century. It was in the days before the weather service began naming storms, when forecasting was not as sophisticated nor communications as instantaneous as they are today. The storm careened up the east coast, wiping out entire New England coastal communities, and ​taking 600 lives. 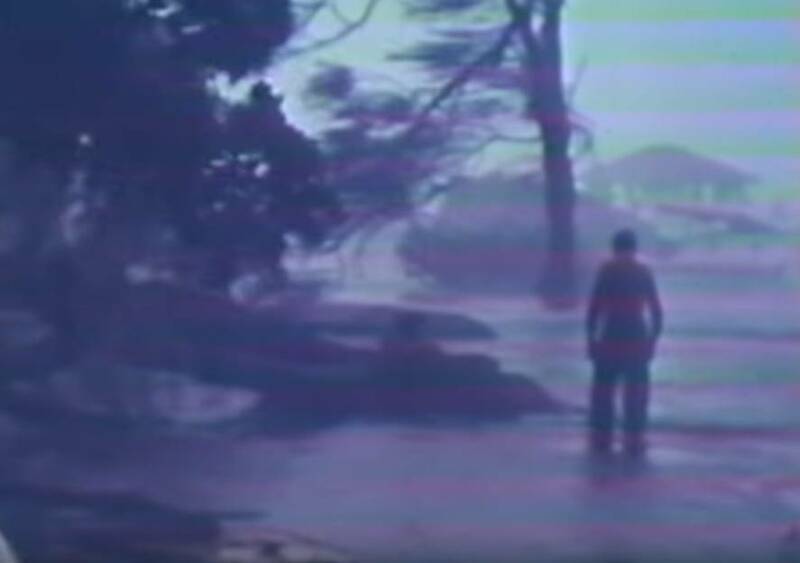 In 1978, WSBE (then "Channel 36" now "Rhode Island PBS") marked the 40th anniversary of the hurricane by making a documentary about the storm, using astonishing archival footage taken during the storm, and interlacing interviews with survivors. The dramatic story won a Boston / New England Emmy Award for WSBE. Now, the film is 40 years old, and Rhode Island PBS proudly and respectfully marks that anniversary as well as the storm's 80th. Encores of Wake of '38 will air on Saturday, September 22 at noon and 11 p.m. The film airs as part of the ongoing Rhode Island PBS series Rhode Island Stories, a collection of local documentaries about the people, places, and events with a strong local connection. For scenes of the storm and its aftermath, see this collection of remarkable photos and links to other stunning 1938 storm galleries.